S 1/c Carl Walker, son of Willis Walker, attended Boyd High School. 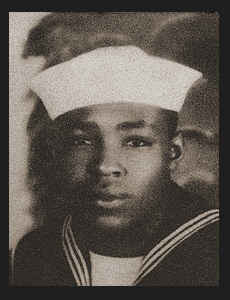 Entered Navy in 1943, trained in Great Lakes, Ill. and Corpus Christi, Texas; served in Okinawa where he is now on duty. Awarded Good Conduct Medal.